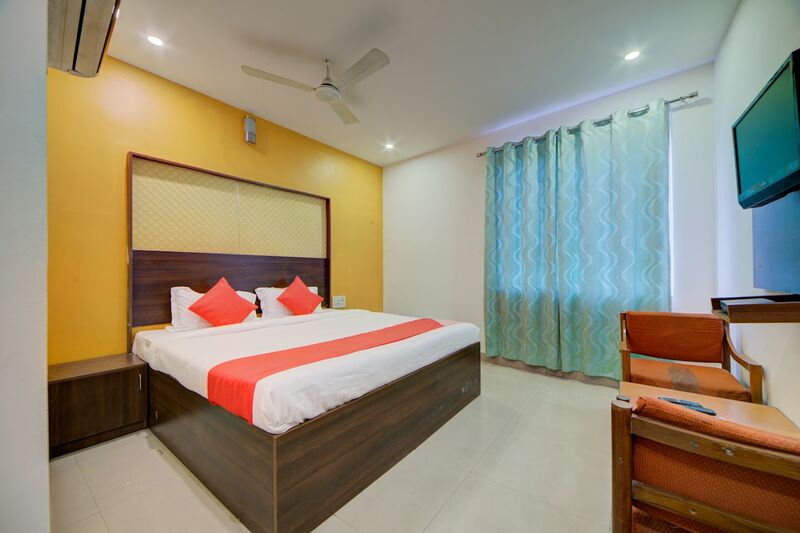 With its easy accessibility to many key attractions, OYO 4025 Hotel Meridian Orchid in Hyderabad offers you the best services, experience and comfort at affordable rates. The hospitable and friendly staff of OYO ensures your stay is pleasant. Explore Hyderabad and visit the famous landmarks and attractions such as Ts State Archaeology Museum, Birla Mandir and B.M. Birla Science Museum among others. Need cash? There is State Bank ATM, HDFC Bank ATM and Central Bank Of India nearby this property.